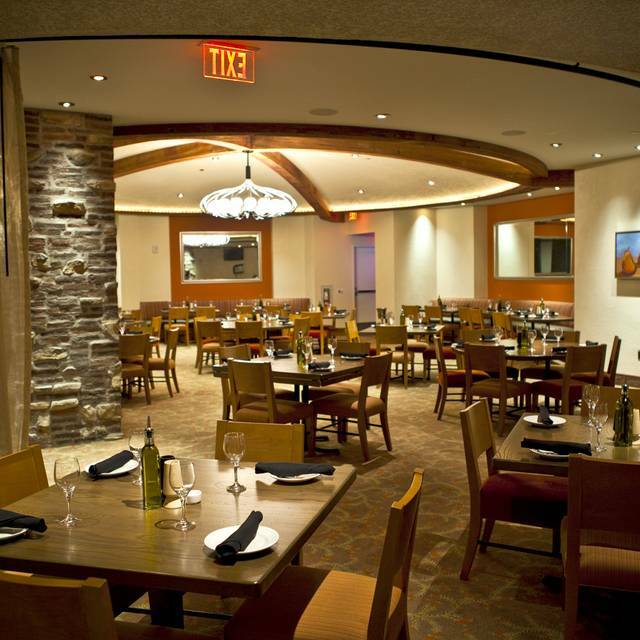 An on-site parking garage and surface lot is available for all diners to utilize free of charge. Valet parking is also available at Sands Bethlehem for a fee. Please visit the porte-cochère located at the main entrance near the water feature. Discover an exciting new menu featuring notable additions including Salt and Pepper Crisp Calamari, Grilled Octopus, Sweet Corn Hush Puppies, fresh fish off the grill, fried seafood platters and so much more. 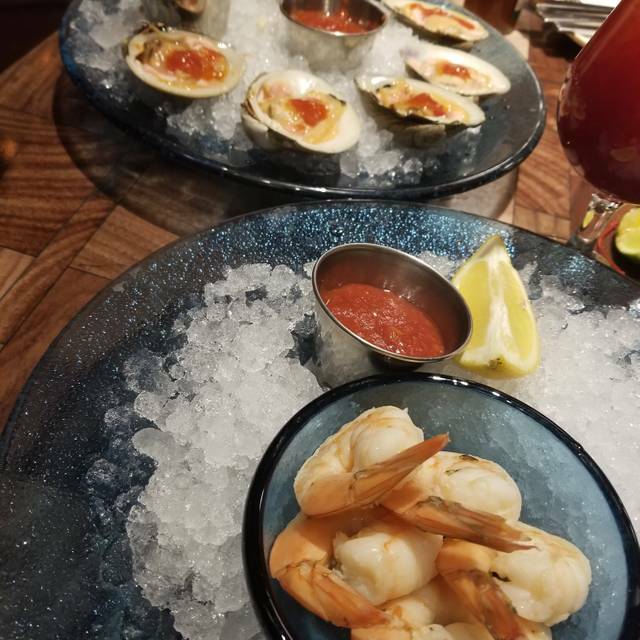 The restaurant features a raw bar where diners can get a front row seat watching the restaurant’s expertly trained chefs preparing each day’s selections straight from the shell. There’s even an homage to Chef Emeril’s New Orleans roots with classic shrimp and grits and fried chicken – not to mention tender, flaky House-Made Beignets for dessert. Great Food! Our Server was a pro! Gave us great service. Overall, We loved the experience. Wonderful service, excellent food. Staff was super accommodating and very friendly. Oysters were top notch. Looking forward to our next visit. Food was very good. Service was attentive with being intrusive. Overall a very nice dining experience. Hostess and bartender were not friendly and seemed disinterested in the us as the customer. We had to prompt the hostess for our table after waiting 30 minutes. Our server, Autumn, was very friendly and attentive to our needs. She did a great job and made us feel welcome. Food was delicious and served hot. The service and food were exceptional. I think the menu could change a bit since I do not like fish. I think you should add a pasta dish. We have dined here several times and have never been disappointed. 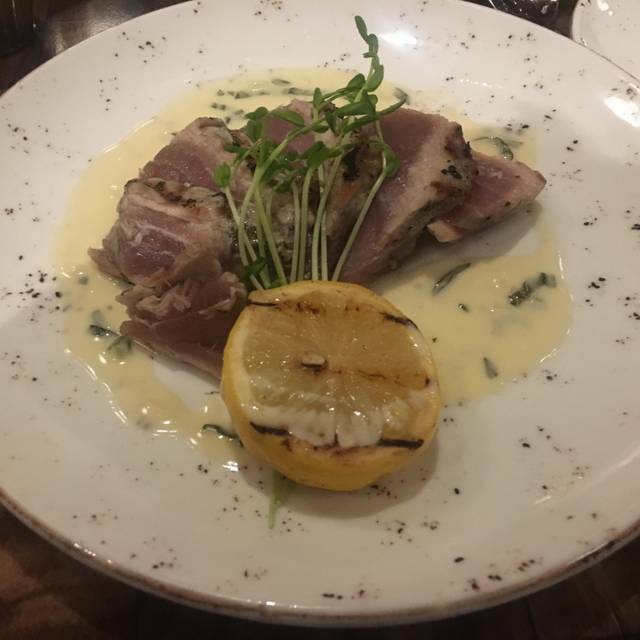 The food is excellent, service great, and the ambiance is wonderful. 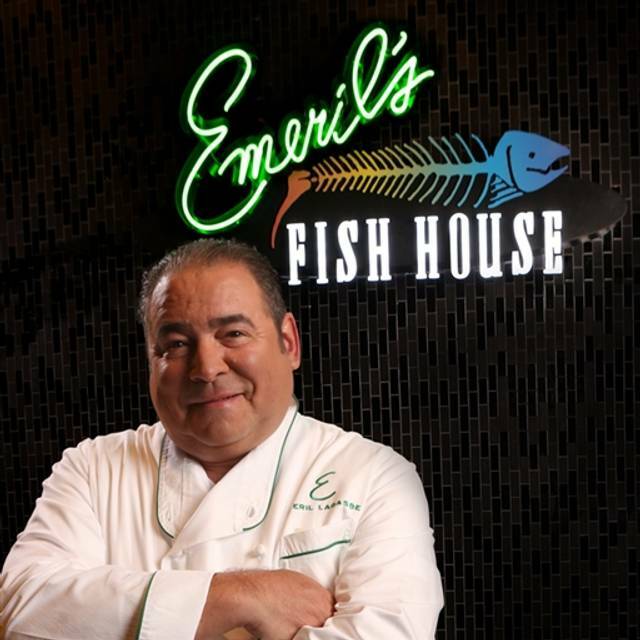 I would and will absolutely recommend Emeril's Fish House as if you want quality, this is the place. Scallops were quite possibly the best I have ever had! The service turnaround time from ordering to delivery was very slow; others arrived after our party of 4 and were eating dessert before we could get our dinner. Additionally the waitress had an "attitude". In addition, we had an issue with the bill...which she couldn't deal with and sent over the manager. His attitude was worse than hers. This is the first and last time there. Great food and wonderful service from Krista, our waitress. Amanda, another excellent waitress, also stopped by and kept our water glasses filled. They are both terrific!! Service was poor and slow. Oysters were butchered by whoever opened them. Shredded. My crab cakes came without the creamed corn underneath. Husband ate 1/2 his ribeye steak. Gummy, thin, small and full of gristle. Charge for steak was removed by manager. We would rather have had a great meal. Most likely won't be returning. Food was outstanding. Choose the pre fix and had fish tacos, salmon and goat cheese cake. the fish tacos were the best I ever had. Never had goat cheesecake before but it was delicious. server was new gave us vanilla ice cream instead of chocolate and forgot about refilling water. Always enjoy the Fish House. Fabulous food, loved our waiter Josh, Very professional and even though it was very busy, could enjoy our dinner and conversation. We will be back. Great food and good service but it was very noisy. It was crowded and even though it was, the music was way too loud. The background music was absolutely unnecessary. We were seated right away as we were early for our reservation at 5:15. Our server Cindy was awesome. She not only mentioned any specials but helped us in decision making as well. We wanted to have small plates and cocktails so we could just enjoy the experience. Cindy was so understanding and made sure we had a great experience. The timing of each course could not have been better. The Kentucky mules were good and the fresh sangria was superb. The mussels were a little smaller than i expected but very good. The steamed clams were good. 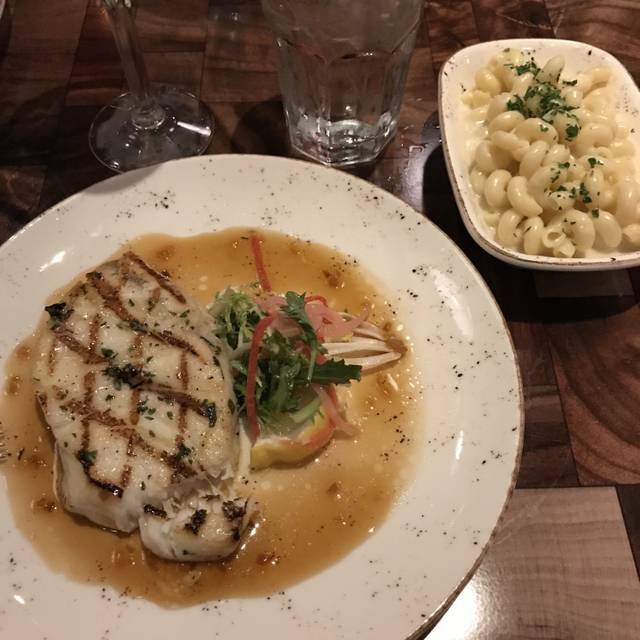 The grilled grouper was the best I've had in awhile. Cindy did not disappoint when it came time for dessert. The banana cream pie was plentiful but we saved it for later and wish we had enjoyed it earlier. We were very surprised at the value when the check arrived. This is what a restaurant experience should be! had dinner at the bar. the bartender gave us very good food drink and service!!! Amanda our waitress was great. She was very efficient and very courteous. Our dinner was delightful. Highly recommend. The food was decent but a bit pricy. Despite making reservations three months in advance we had the worst table in the place. Half the restaurant was open and they sat us about six inches from another couple. excellent food- we ordered oyster po boys, swordfish, lobster tail, Mac and cheese, asparagus, cauliflower. the salad that came with the meals was excellent. it wasn't crowded so the noise was minimal. our server Jen was excellent. The food was great! We had Autumn as a waitress. She was terrific! We plan to go back! I made a reservation and when we got there the people who greeted us where rude. We ran about 5 minutes late and we still had to wait 10 minutes for our table. We also were not even allowed to goto the bar for a drink while we waited? There were empty chairs and were were told we couldn’t go there? Unreal? We had tickets to the show and food was okay and drinks okay but service was very rude. only complaint...hostess was on phone and talking to customers giving their names at same time..
you didn't know who she was talking to..and it went on for 5 minutes. Our waitress Cindy was great, and they helped us immediately with a challenge we had not expected when we made our reservation. Outstanding food and service. Quiet, lighting perfect for special couples date. The grilled scallops and shrimp delicious. Service staff were great. They were attentive, knowledgeable about menu. Would recommend Emeril's Fish House. Looking forward to our next visit. 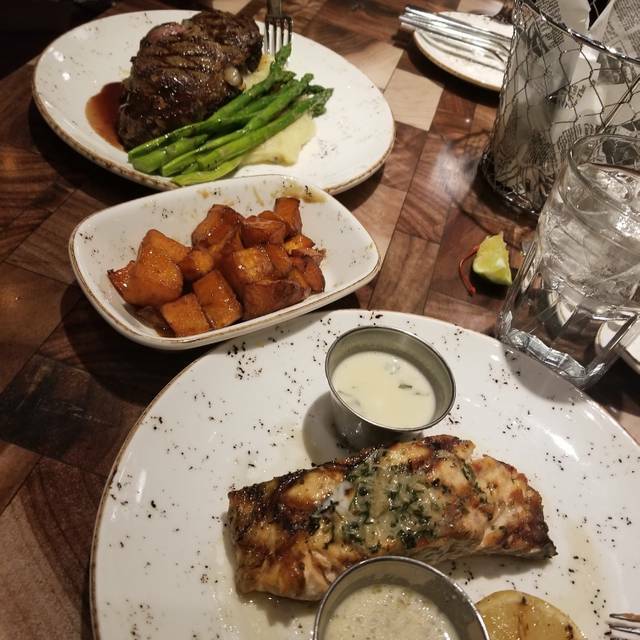 An Emeril's restaurant will never disappoint a diner. Always a great variety of menu options, fresh, tasty , and you will want to come back. Solid Seafood offerings, service was adequate. We sat near the raw bar, where Customers can dine at as well. it first. I saw very little management on the floor. Everything was DELICIOUS........, will be ding this again very soon. The Braised Pork shank, fell off the bone. 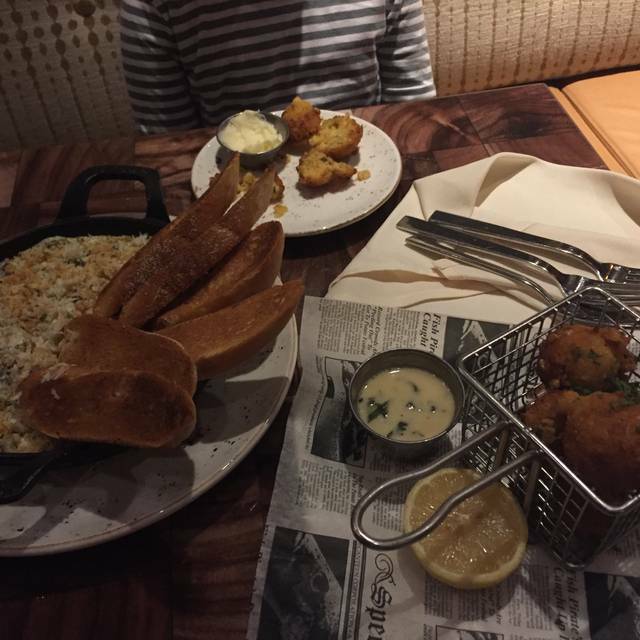 Crab cakes were moist and tasty, the Seabass, was also tender Juicy and tasted great. Thanks for a first of many great times. Great resturant, good service, quiet, wonderful experience. Luv the food, courtesy staff and managers. 5 of us went to dinner and other than the BBQ Shrimp everyone’s dish was not that good. 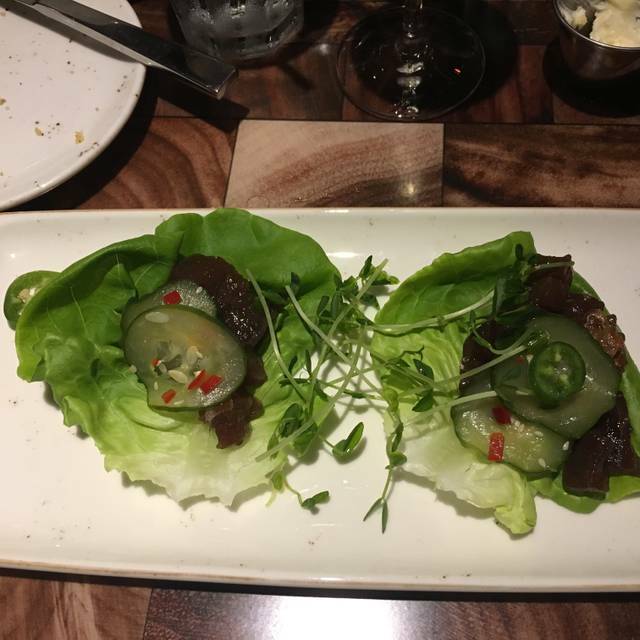 I had high hopes as the chop house at the sands is great. It was very disappointing. Food and service was great. Thought it was a good value. The music choice seemed off, a little loud, and took away from the rest of the ambiance. 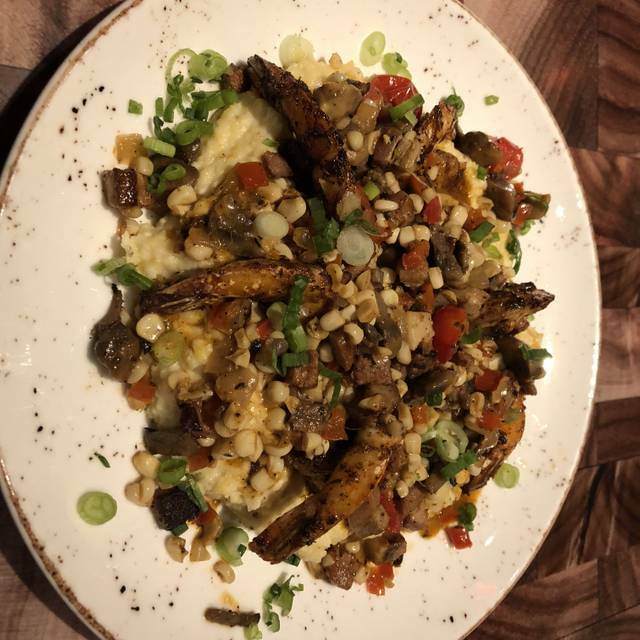 We have been to Emerils several times at the Sands Casino, and the food is always good, this visit was no exception. I had the Barramundi with a side of cauliflower - it was excellent. My wife had fish and chips - the portion was large, the fish flakey and the fries were piping hot. The server was great, but we the hostess and checkin process wasn’t good. We were delayed because of traffic due to an accident - we tried to call the restaurant 3 times to let them know we would be about 15 minutes late, and we couldn’t get through. We did arrive 15 minutes late to find we lost our reservation because we were late. After waiting 20 minutes and seeing 10 groups seated, I went to the hostess who informed me she already seated us. We were quickly seated - at least 6 open tables in the area where we were seated. Maybe they were short on staff, not sure. Overall OK, and we will go back. PS without the traffic accident, we should have arrived 20 - 30 minutes early. To top this off, we received an email today from Open-table informing us if we were a no show! Excellent food, nice ambiance, great service, high quality. Highly recommended. Service was very good but was a little slow. Our waitress was very personable. The food is just okay. Nothing special and is not reflected in the price. I would not go back. although the waitstaff was great the kitchen n raw bar was extremely slow. we waited over an hour for our cold seafood platter and it wasn't that great. it was ok nothing outstanding about this restaurant, would go there again. The food was excellent this was our first time here. Server was nice and the atmosphere was comfortable.